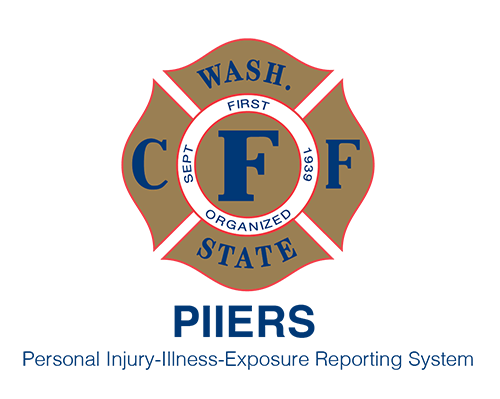 Established in 2011, the Washington State Chapter of the Firefighter Cancer Support Network is a team of Firefighters and Fire Officers who are dedicated to reducing the cancer incidents among Firefighters by promoting Best Practices through Policies and Procedures. We are an educational non-profit that provides resources and assistance to Fire Service Organizations. We provide support and guidance to Firefighters and their families when diagnosed with cancer. Join the movement and find the opportunities to protect youself and your department members. Find resources in the model language section that you can adapt to your department. Get Educated, Be Proactive. Exposure to chemical and biological contaminants on the fire ground is an increasing concern for long-term fire fighter health. Cancer and other diseases resulting from chronic exposures has become a leading concern for the fire service. 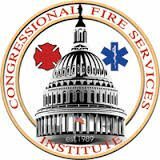 Bill moves to the Senate for consideration 09/15/2017 Congressional Fire Services Institute WASHINGTON - On Tuesday, September 12th, the House approved by voice vote H.R. 931, the Firefighter Cancer Registry Act. 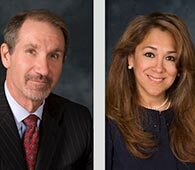 The bipartisan legislation, introduced by Congressman Chris Collins (NY-27) and Congressman Bill Pascrell, Jr.
PPE Update with Jeffrey O. and Grace G. Stull Sponsored by Globe Firefighter PPE cleaning rules are changing NFPA 1851 is being revised, and early proposals would make it more clear how fire departments should clean contaminated PPE There has been an ongoing transition in the fire service toward coming to grips with the fact that dirty clothing is no longer acceptable. They might be among the worst of the worst - snake oil salespeople trying to capitalize on the cancer epidemic among firefighters. In recent months, I have been made aware of at least three companies/individuals making bogus claims. Every firefighter should be on alert for products and services that are being falsely touted to prevent or minimize the risk of cancer. Follow the link to read the full article found in Fire Apparatus magazine. With no conclusive data on if firefighter cancer prevention measures work, it begs the question if the steps are worth the effort. 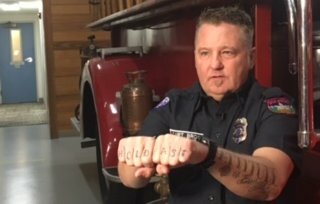 OLYMPIA, WA - A fire captain who dedicated his life to helping others is in need of help himself. It's one battle Olympia Fire Department Capt. Jim Brown never thought he'd have to fight and a tragic consequence of the job he's loved for so long. For more than two decades, Brown has been fighting to save lives. Though he knew risks were attached to every call, he had no idea his biggest battle was yet to come. “When I got started in this business, I never thought cancer was going to be something that would affect me,” said Brown. On July 14, 2016 Seattle Fire and IAFF Local 27 celebrated with a ribbon cutting the grand opening of their own Occupational Health Center. 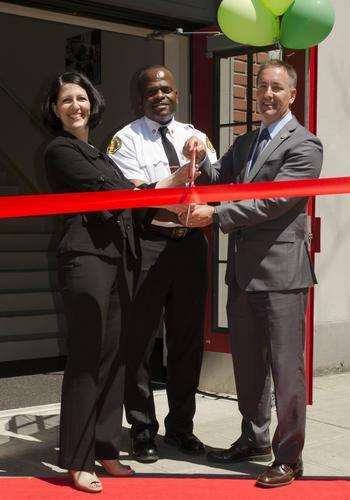 We're pleased to announce the opening of the new Seattle Fire Fighters Healthcare Clinic at Station 2 in Belltown. This dedicated fire fighter health clinic will ensure that fire fighters receive healthcare commensurate with the risks, hazards, exposures, and expectations that we face on a daily basis. Thank you to the long list of dedication people who helped make this dream a success! Scientists believe they have discovered a way to "steer" the immune system to kill cancers. They have developed a method, reported in Science journal, for finding unique markings within a tumour - its "Achilles heel" - that the immune system can target. 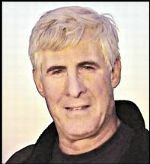 http://www.msn.com/en-us/news/technology/scientists-find-cancers-achilles-heel/ar-BBqjiXn. Fire investigator found deadlier dangers after quitting police Les McPhee began his career as a police detective, but after too many close encounters with criminals wielding weapons, he quit to become an investigator for the Ontario Fire Marshal's Office. For the next 24 years, he sifted through the smoldering rubble of 3,000 fires across Eastern Ontario looking for clues. The company officer sets the stage for how firefighters use and clean their PPE to protect themselves from occupational cancers FIRE OFFICER SAFETY by Robert Avsec Sponsored by Globe http://www.firerescue1. Given the time spent by responders in these environments every day, the lack of complete and verifiable data on post-fire hazards is in itself, a serious issue. 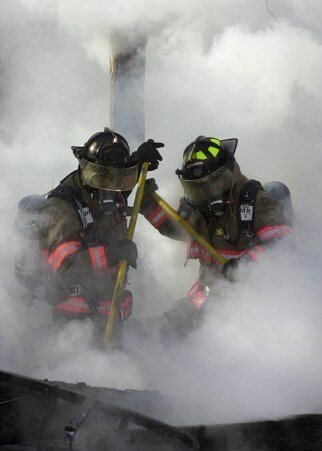 Given the natural inclination of personnel to doff PPE at the earliest opportunity, every structure fire, car fire, or other incendiary incident creates an unknown health risk to emergency responders. More than two dozen firefighters filled the House gallery today as the House debatedHB 554, Rep. Luke Malek’s bill to change Idaho’s worker’s compensation law to presume that certain cancers, within certain time periods, are job-related for firefighters. Logic predicts a decline in firefighter cancer, but what tomorrow's furniture is made of remains a wildcard. There is little doubt in the scientific literature that there is a relationship between firefighting and several types of a cancer. 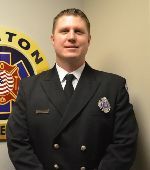 WSCFF Line of Duty Death James “Jimmy” Hendryx It is with great sorrow that the WSCFF and Bremerton Fire Fighters IAFF Local 437 announce the line of duty death of firefighter/paramedic James Hendryx. 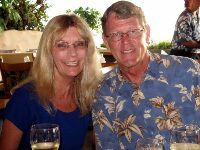 Brother Hendryx, 47, passed away Tuesday, January 17, 2017 from Non-Hodgkin’s Lymphoma. 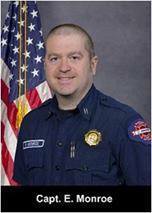 It is with great sadness the Local I-24 and the WSCFF announce the Line-of-Duty Death of Bill Whitney. 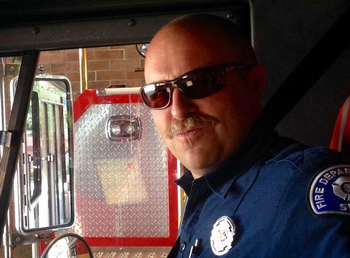 Bill took great pride in being a firefighter alongside his brothers and sisters of Local I-24. As much as he loved his family at home, he also loved his family at the fire station. He built a powerful bond with the men and women he served with for so many years, and that same family came together to support their brother in his greatest time of need. It is with great sadness we report to you that Retired Fire Fighter Kurt Vogel passed away on June 17th at 6:35 AM. Funeral service likely to be in August. 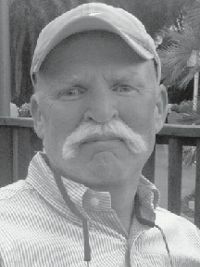 Deputy Fire Marshal Dave Goff 02/07/1958 – 05/31/2016 With great sadness, the Valley Regional Fire Authority reports the passing of Deputy Fire Marshall David F. Goff. 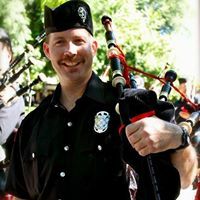 Tristan Smith, 1976-2016 Seattle Fire Fighter Tristan Smith, L8 A Platoon, has died at 39 years old after a two year battle with Non-Hodgkins Lymphoma. Tristan had members of his family and crew with him during his last hours at home. Over the last two years his grit and determination to beat this disease was extraordinary. 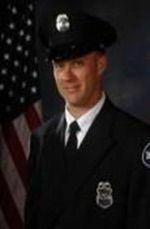 Tristan was a great fire fighter and great person. 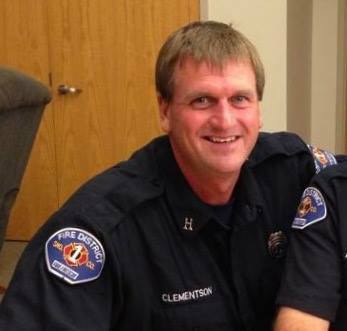 It is with great sadness and heavy hearts that we inform you of the passing of Captain Conrad Clementson. After a long battle with pancreatic cancer he passed away on Sunday morning surrounded by family and friends. 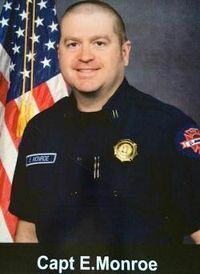 FIREFIGHTER Cancer related death - SEATTLE (WA): The thoughts and prayers are with the family and fellow firefighters of Boeing Fire Captain Erve Monroe, who died in January, 2016. Godspeed brother, and see you on the big one. 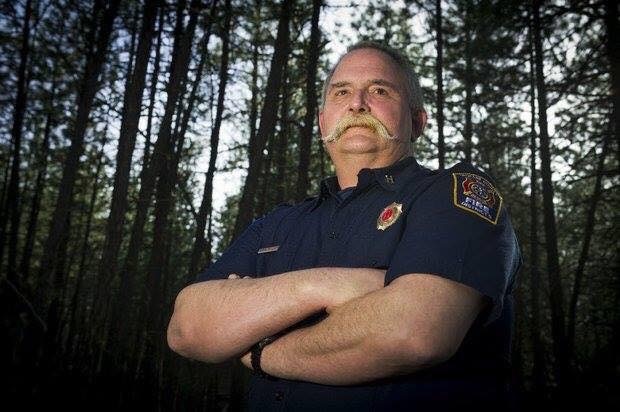 Spokane County Fire District 9 29 year Fire 9 veteran Captain Jim Panknin passed away on the night of November 5th from his battle with cancer.